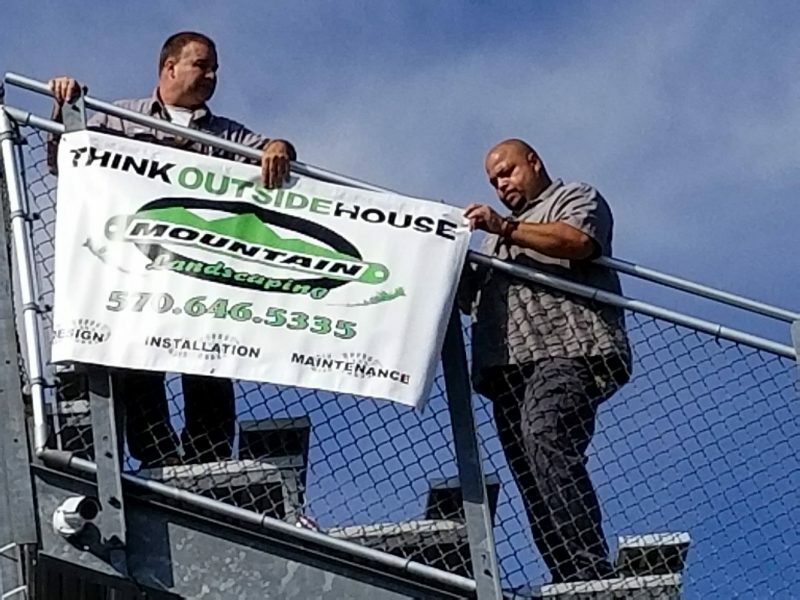 Situated in the heart of the Pocono Mountains, Pocono Mountain School District (PMSD) is the largest school district in Monroe County, Pennsylvania. 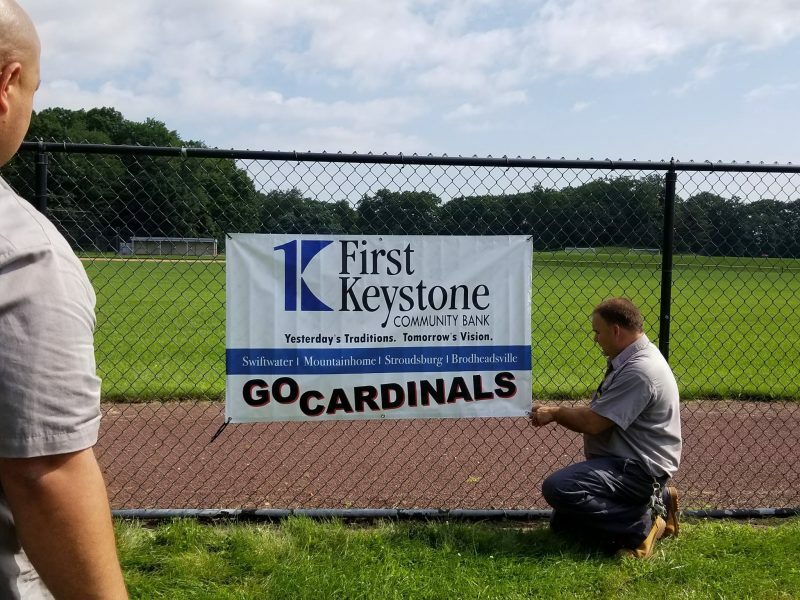 With a massive size spanning over 300 square miles and strong community presence, PMSD educates pupils in grades K-12 from Barrett, Coolbaugh, Jackson, Paradise, Pocono, Tobyhanna and Tunkhannock townships, along with the Borough of Mount Pocono. 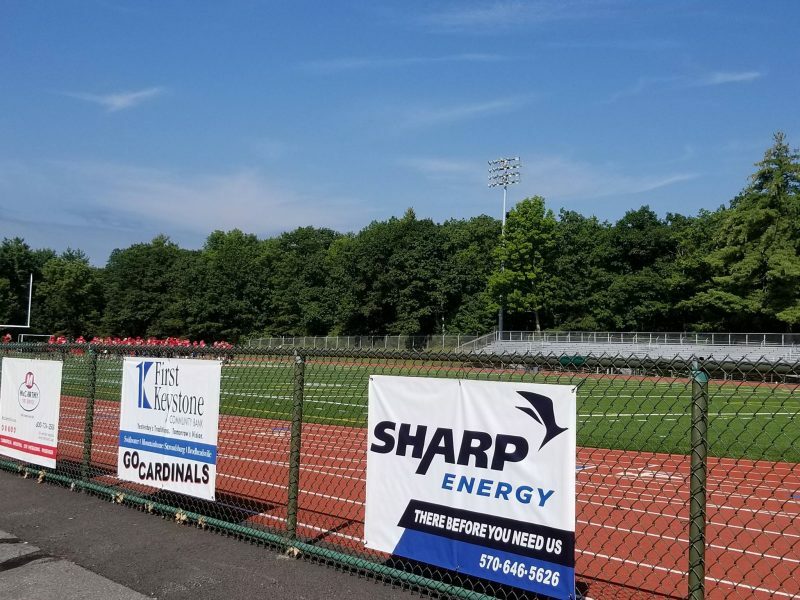 A visible presence through various locations both in and outside Pocono Mountain East and West High Schools illustrates the generosity of the district’s commercial sponsors– businesses and organizations that share an interest in educational programs and activities that benefit our students, our future. 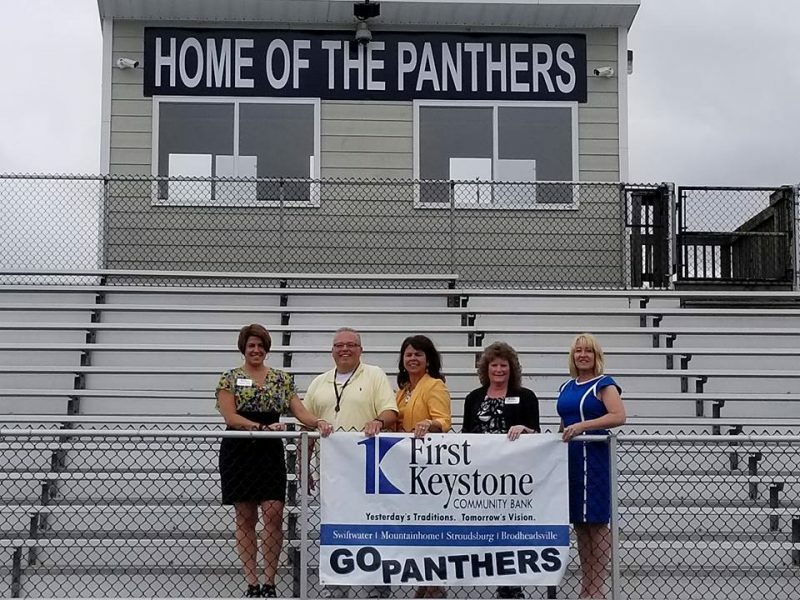 Located right in the district, HYPED professionals are familiar with outstanding opportunities and events throughout the school year, understanding placement timing and location may be different from one organization to the next. 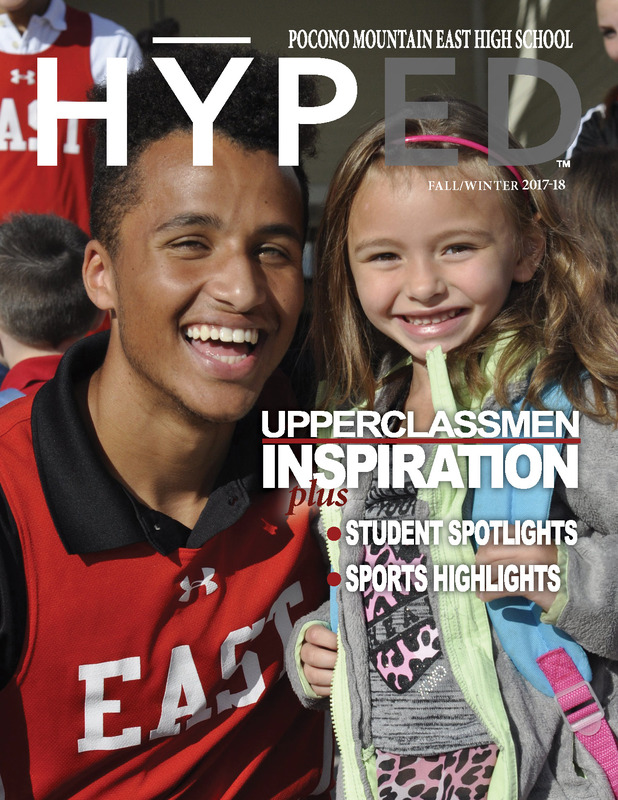 We are proud to present East High School's HYPED interactive magazine. 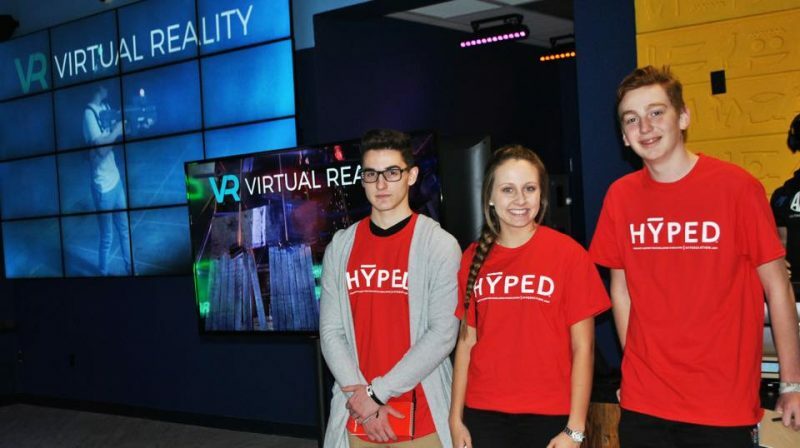 A hands-on experience created by student participants. 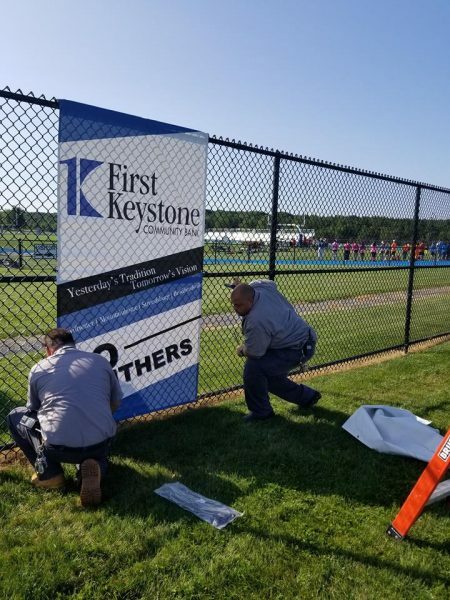 Thank you to our sponsors who help make this happen. 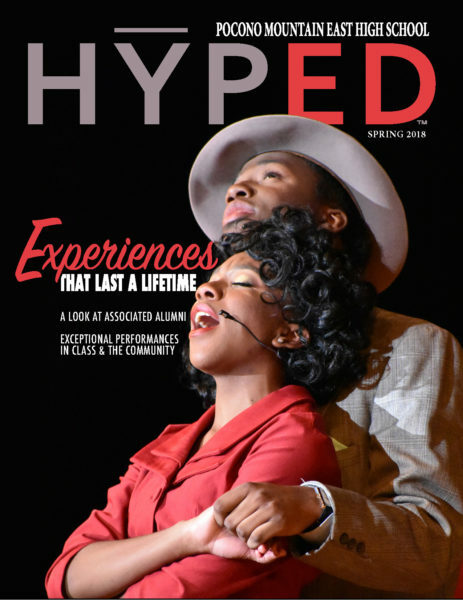 Through the support of our sponsors,we are proud to share another insightful edition of West High School's HYPED interactive magazine made by & about our students. 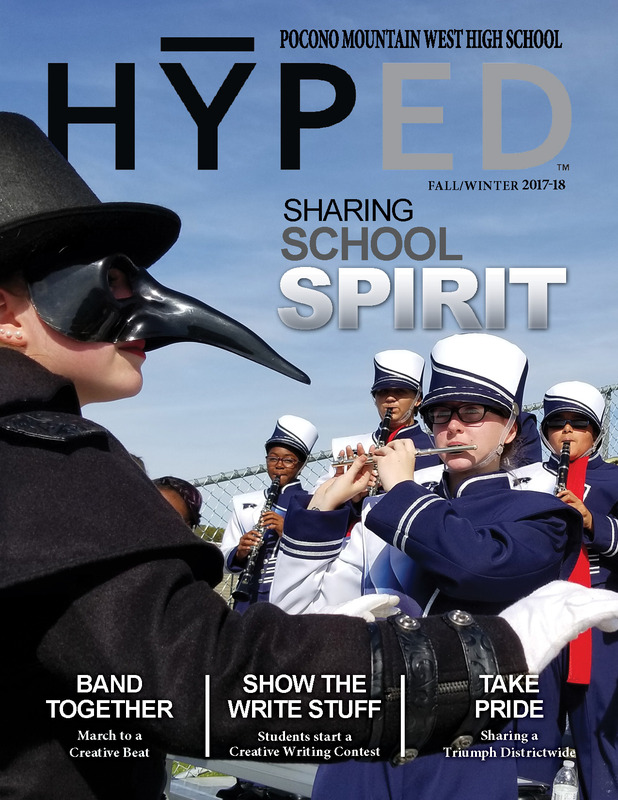 Pocono Mountain West High School students share their positive experiences with diversity in the latest edition of the HYPED magazine! 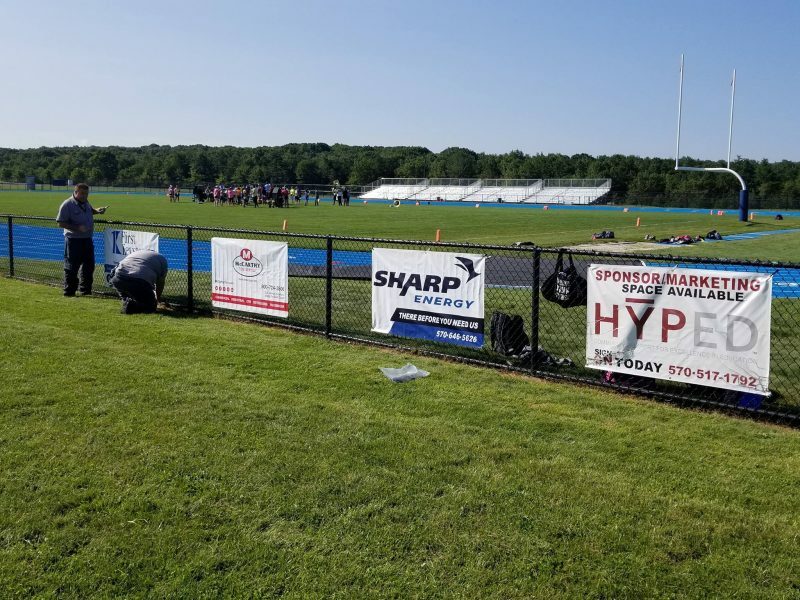 Thank you to our sponsors and supporters for making this experience happen. 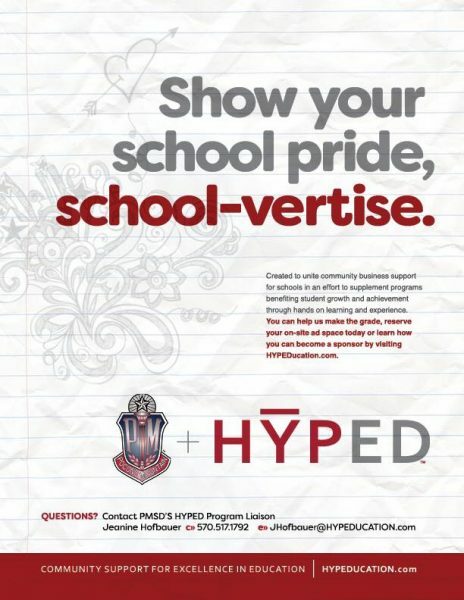 Pocono Mountain West High School students share their school spirit in the latest edition of the HYPED magazine! Thank you to our sponsors and supporters for making this experience happen. 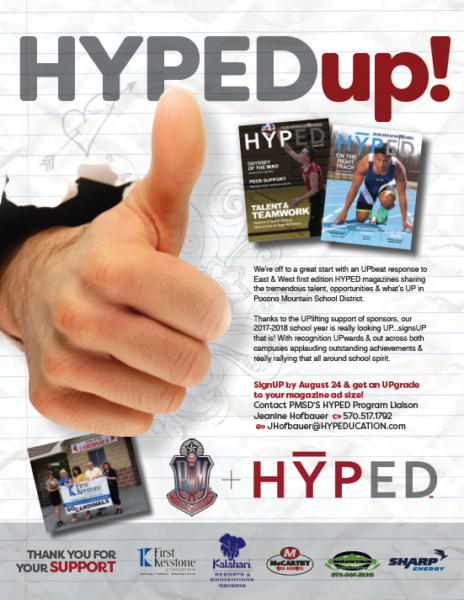 Another great HYPED publication in Pocono Mountain School District! 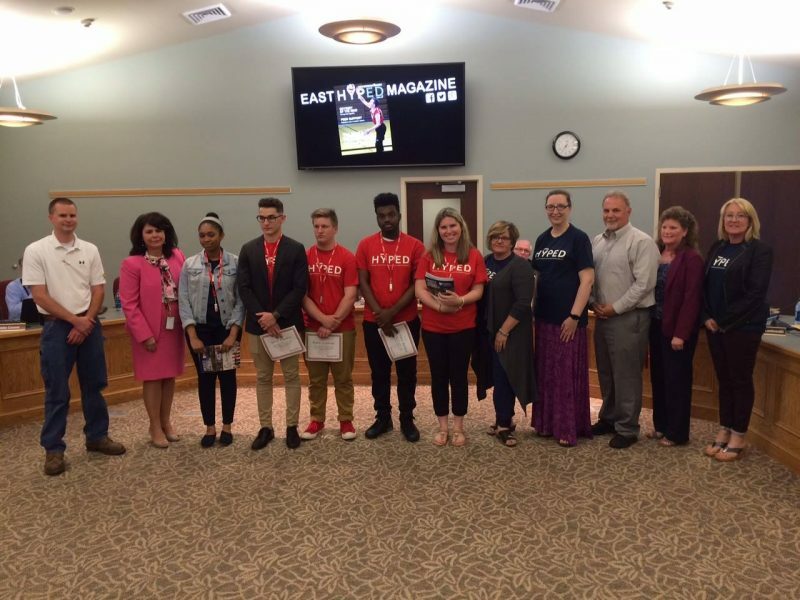 East High School students did a phenomenal job! Check it out. 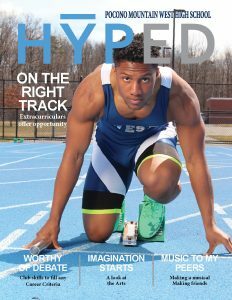 Congratulations to Pocono Mountain West High School students in creating this phenomenal first edition of HYPED magazine! Check it out. 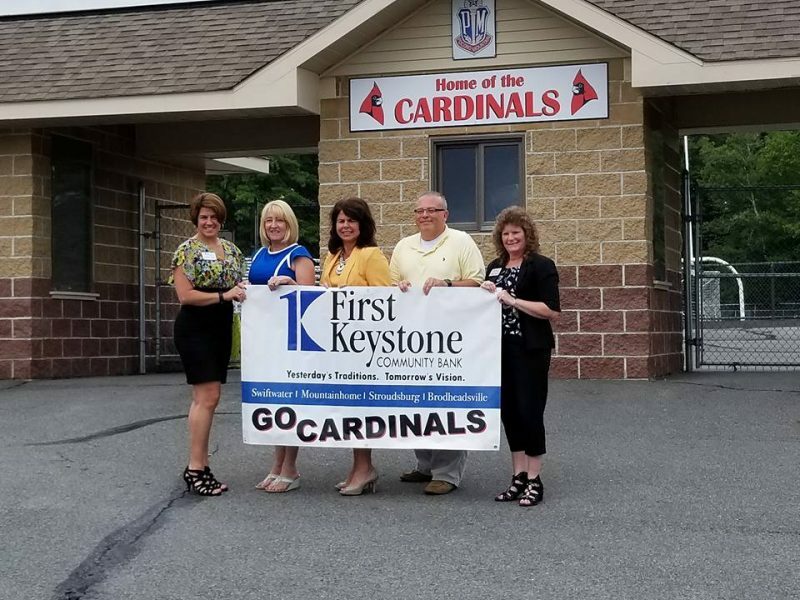 See how you can help the Pocono Mountain School District make the grade. 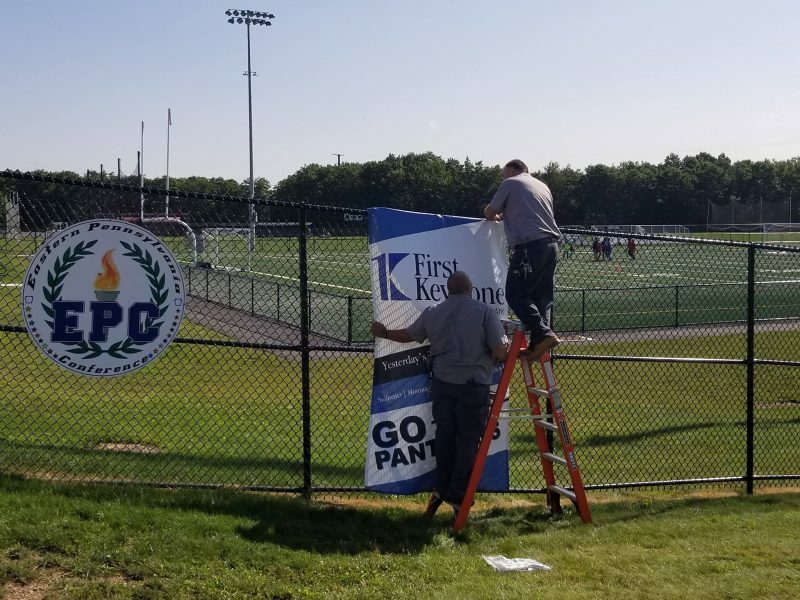 Download the PMSD Media Kit. 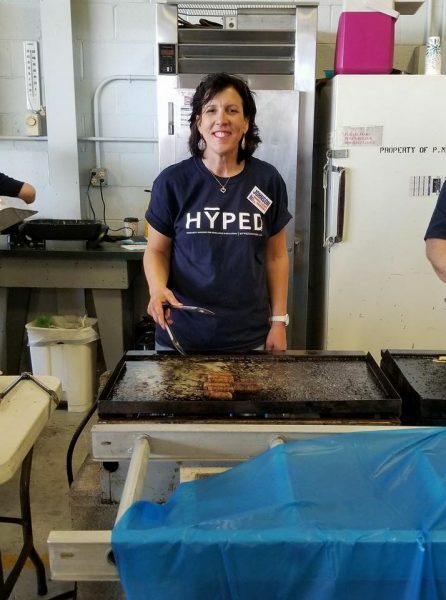 Would you like more information on how you can help PMSD? Send us an email!